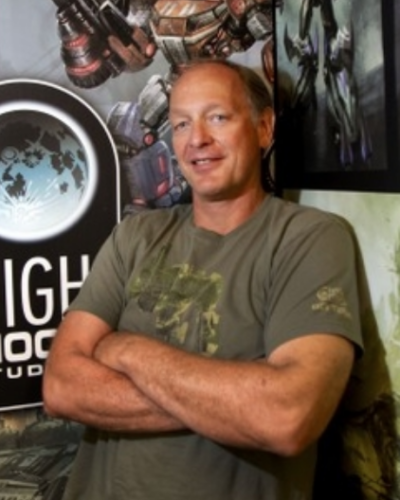 Peter Della Penna has been President of High Moon Studios, Inc. since March 2007. Previously, Mr. Penna served as Chief Operating Officer for Sierra Entertainment's Worldwide Studios. He joined Vivendi Games in 2001, as Senior vice president for studio finance and operations. He has more than 15 years of experience in publishing and has held senior positions spanning external development, internal support, quality assurance, customer service, operations and finance. Mr. Penna served as Chief Operating Officer and Executive Vice President of Activision Blizzard, Inc.